It was only a few hours ago that 2018 came to a close. 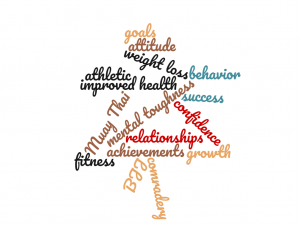 Many will undoubtedly focus on their New Year’s resolutions in an attempt to reach new goals, and this is a good thing; however, we would be remiss to overlook some of the successes and highlights we experienced in 2018 that went beyond the medals. 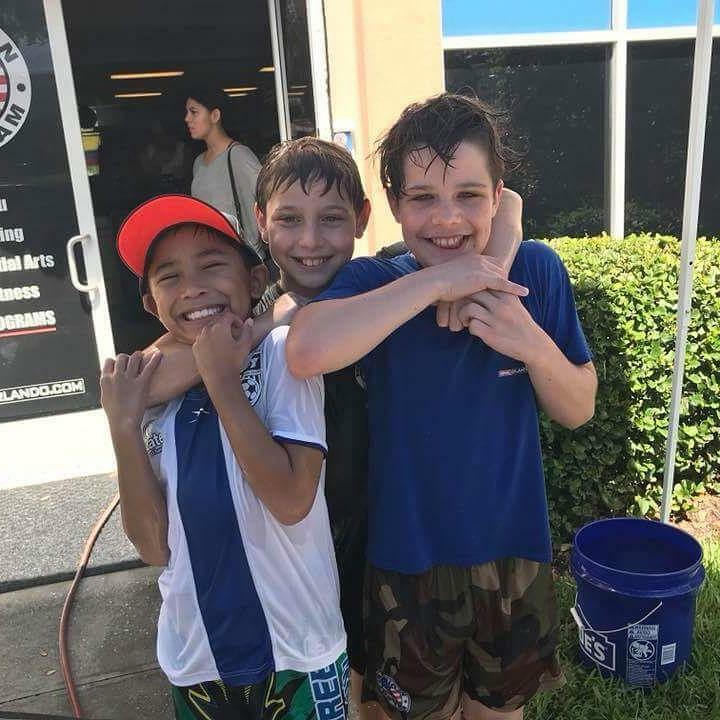 After querying the American Top Team East Orlando (ATTEO) family we found many enjoyed the comradery at the gym which often extends off the mat as well. Quite a few mentioned the development of a “never quit” attitude afforded them by training Brazilian Jiu Jitsu. Some noted their weight loss, often in the 10’s of pounds, with one teammate down 70lbs! That is simply amazing. All in all, it was the cultivation of healthy relationships, mindsets, and lifestyles which were integral parts of the BJJ journey this year. Parents of our young students emphatically noted improved behaviors and attitudes. This was an overarching theme in the feedback we received. 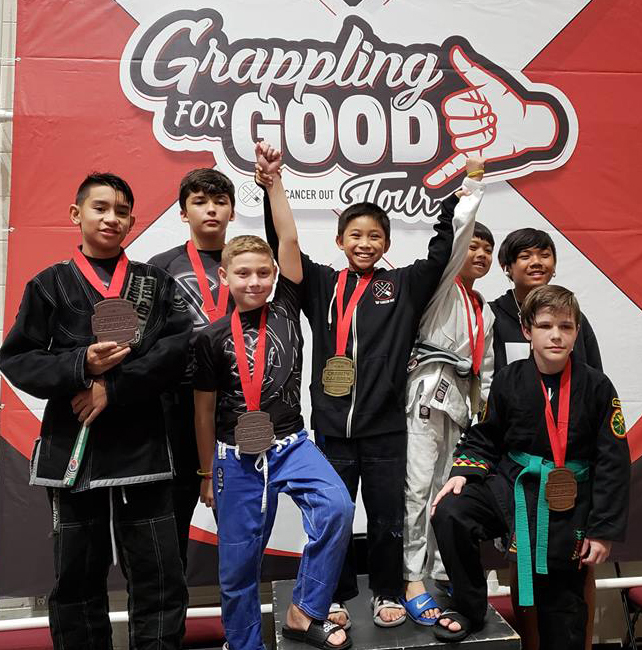 Words like “growth” and “confidence” were common and led to comments like “Jiu jitsu has given her confidence both on and off the mats” which underscored such wonderful successes. And those parents who began training after enrolling their kids at ATTEO resoundingly stated they are even closer to them now for it. These are achievements worth mentioning. Of special note, in September, the kid’s competition team took part in the fundraiser tournament “Tap Cancer Out” to help in the fight against childhood cancer by supporting Alex’s Lemonade Stand. 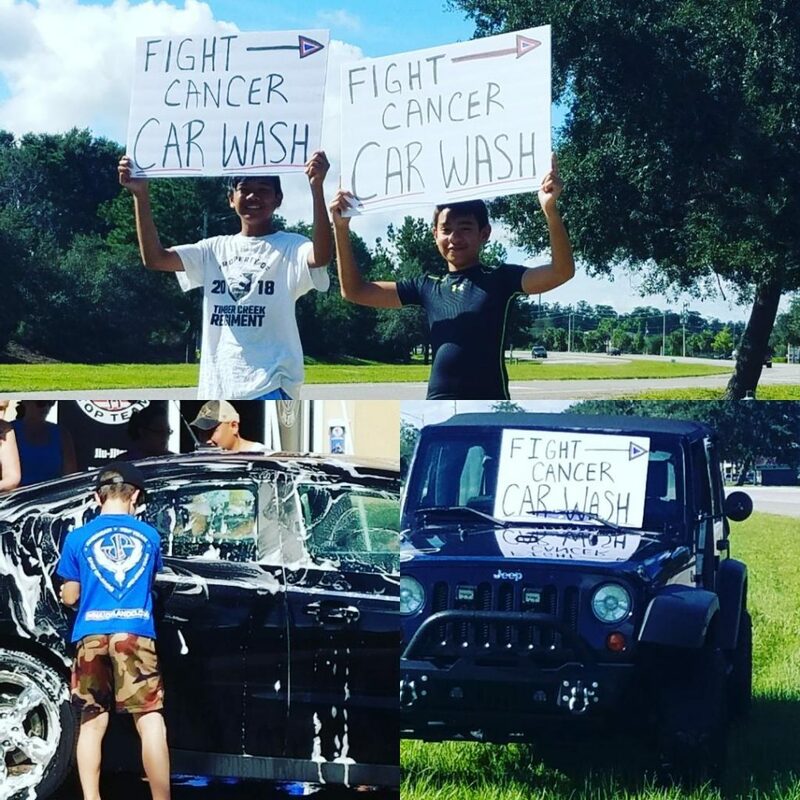 They organized a car wash, went door to door, and spoke to friends and family… ultimately raising over $6500! Compassion, responsibility, teamwork, citizenship, and more were on display. That is a wonderful success of 2018. So, set some goals and let’s see what we can achieve together in 2019!